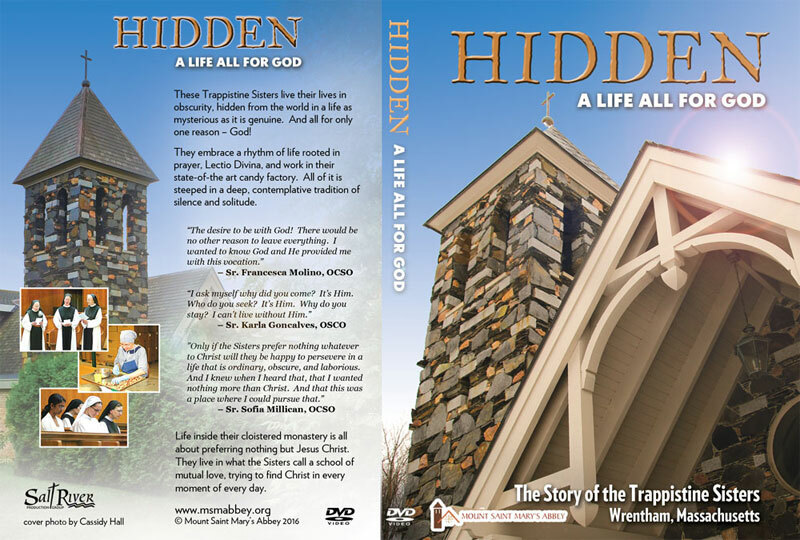 Checkout “The Story of the Trappistine Sisters DVD” has been added to your cart. 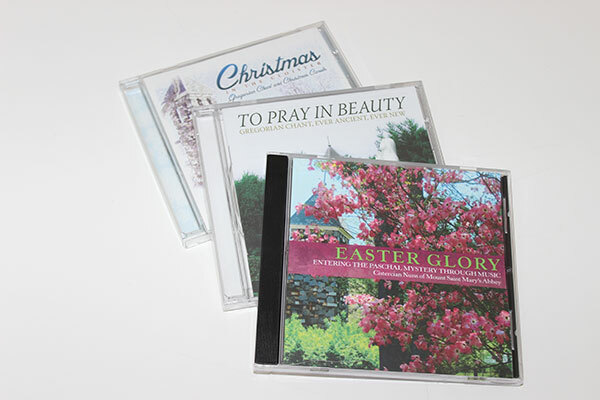 Enjoy and share the gift of Easter music, Gregorian Chant or Christmas carols sung by the Sisters of mount Saint Mary’s Abbey. NEW Easter Glory Now Available!